Primary Wave MusicCeeLo Green has revealed to People magazine that he’s been engaged to his longtime girlfriend, Shani James, for about a year. CeeLo, who’s been married once before, says they’d kept the engagement a secret because “our private life is sacred.” He says wedding planning has not yet begun. 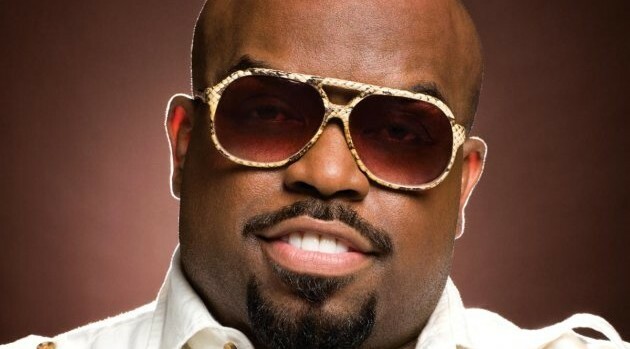 CeeLo will release his new album, Heart Blanche, on November 13.